Grammy award-winning musician Melissa Etheridge has recorded a radio ad that will begin airing this week throughout Colorado. In it, she explains why she supports Amendment 64, and I found it to be extremely moving and persuasive. I hope you’ll take a moment to check it out. Please take a moment to watch the video and listen to the ad, then forward this email to anyone you know who hasn’t made up their mind yet about Amendment 64. It may make all the difference on Election Day. Shirley Collie passed away this morning. 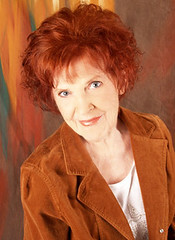 Shirley Collie (born Shirley Caddell, March 16, 1931 in Chillicothe, Missouri) is an American country music artist. She charted three singles on the Billboard country charts. 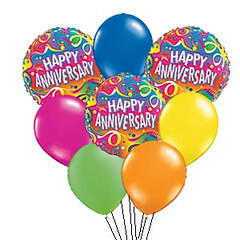 In order of release, these were “Dime a Dozen” at #25, “Why Baby Why” at #23 (a duet with Warren Smith), and “Willingly” at #10 (a duet with then-husband Willie Nelson). The Nelson duet was also his first chart single. 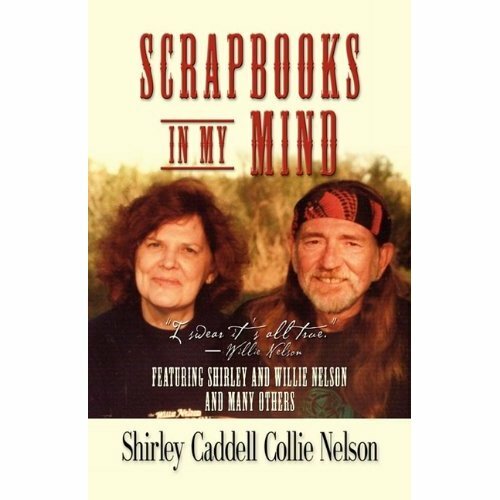 As far as I know, this may be the first book written about Willie Nelson by one of his wives. I might be wrong, though. 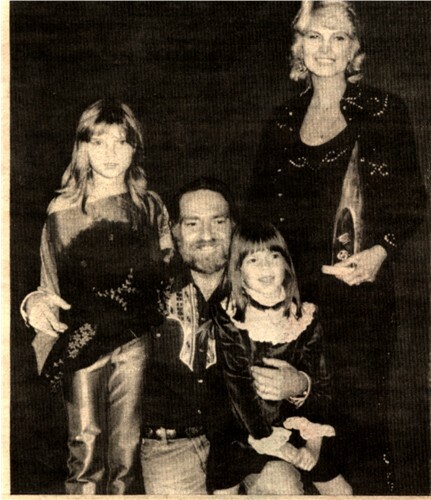 It’s not just about Willie; she writes about growing up and her young entry into the entertainment business. She started performing to help feed her family when she was four; and married for the first time at 15. She writes so fondly about her favorite guitar Baby. 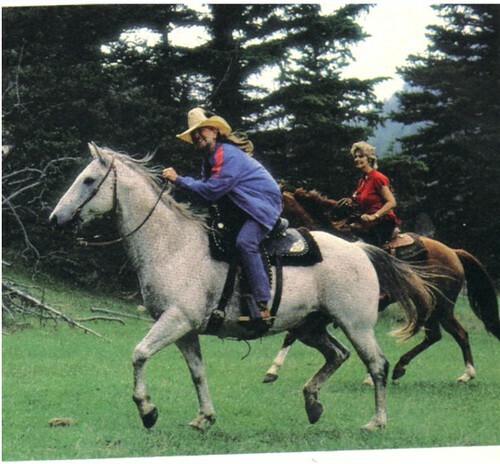 It was on the road as a bass player with Ray Price and the Cherokee Cowboys that Willie met a red-haired country singer named Shirley Collie. 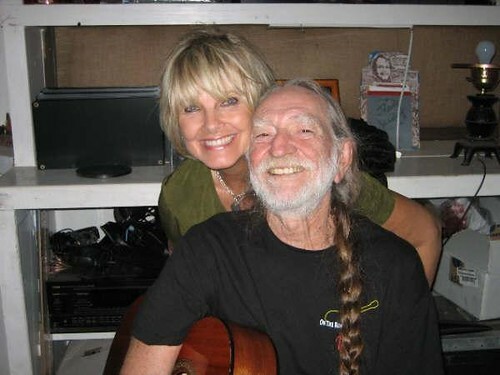 She already had a recording contract with Liberty Records in California, and Willie had approached her to pitch one of her songs. At the same time Willie was boiling over with Shirley, Hank Cochran had once again stepped into Willie’s life and given things a lift. 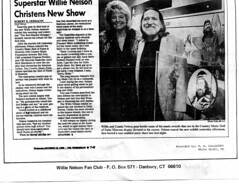 At Cocran’s recommendation, Liberty Records had signed Willie as a singer. 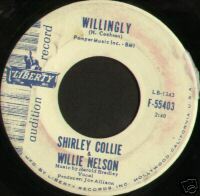 Willie’s first Liberty release featured a Willie Nelson/Shirley Collie duet on ‘Willingly,’ a song written by Hank Cochran. That song cracked the Top Ten in March of 1962, and an enthused Liberty released ‘Touch Me’ with Willie Solo. That song went to Number Seven later that year. 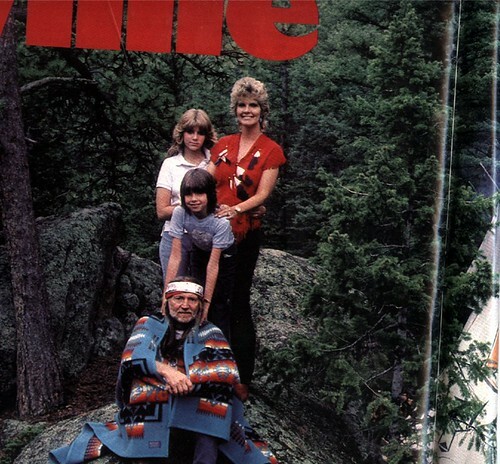 Liberty released a Willie Nelson album, ’And Then I Wrote.’ which debuted to a world of praise. The year 1963 dawned clear and full of promise. 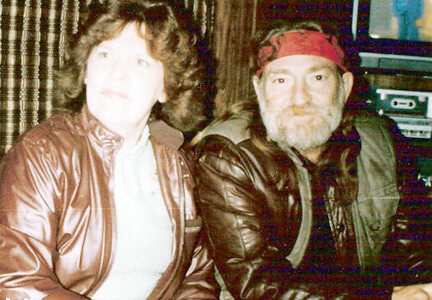 After all the years, all the disappointments, Willie was in love and on the charts with his own songs. He would be a star. 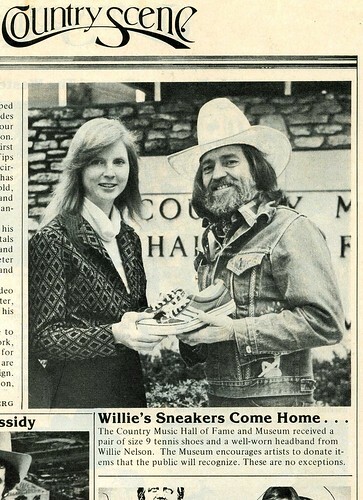 The Country Music Hall of Fame and Museum received a pair of size 9 tennis shoes and a well-worn headband from Willie Nelson.Â The museum encourages artists to donate items that the public will recognize.Â These are no exceptions. Nashville gets its first look at the new Willie Nelson Museum exhibit this morning and yesterday “The Red-Headed Stranger,” himself, toured his tribute for the first time. After the tourists left yesterday afternoon, Nelson entered the Country Music Hall of Fame and Museum with Country Music Foundation director Bil Ivey, CMF president Frances Preston and CBS Records Nashville chief Rick Blackburn to view the display that chronicles his fabulous career. The Country Music Foundation operates the Hall of Fame and Museum. The easy-going country-pop superstar was pleased with what he saw. As he wandered through the display with wife Connie and the executives, Nelson began reminising about his life. The new exhibit begins with Nelson’s boyhood in Abbott, Texas. “My grandparents raised sister Bobbie and me,” he said, gazing at a photo of his relatives. Connie smiled at a childhood photo of her husband and observed that the children have his freckles. When he moved into the section that described his early professional career, he reminisced about some of the early nightclubs he worked in as a teenager. Later during the tour, Nelson joked about golfing when he got to the display of his personalized bag and clubs. Ivey and Preston described the idea behind the new exhibit to Nelson and told him that Wrangler is financing the new display. 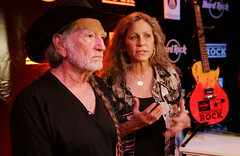 The Willie Nelson exhibit replaces the one devoted to Dolly Parton. Unlike the show devoted to the buxum blonde, this one is heavily dependent on photos rather than memorabilia. It will remain on display duing the next two years at the museum, which is right behind Opryland. The Grand Ole Opry is Nashville’s most visited tourist attraction. Willie Nelson was back in Biloxi on Friday, a town he’s played before – and lived in, when he was stationed at Keesler Air Force Base. 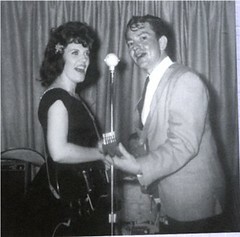 This time, he was a Hard Rock Casino Ambassador of Rock and played his country ballads, rock and blues for a sell-out crowd. Before the concert, dressed in a black shirt and black cowboy hat, he quietly answered questions from the Sun Herald and other reporters. Nelson became a fan of biodiesel technology after Annie bought a car that ran on the fuel blend. “Renewable isn’t always sustainable,” Annie said, but the BioWillieÂ® biodiesel is made from locally grown soybeans and other feedstock and is now available at truck stops around the country. It’s better for the environment, helps the economy and supports America’s farmers, another of Nelson’s causes. “It’s great to be able to use your talent, whatever it is, to help,” he said. “Music has always been my first love,” Nelson said, and at 75, he continues to tour, play golf and appear in movies. In “Surfer Dude,” he plays the guardian angel of Matthew McConaughey. He’s also being a guardian angel to the victims of Hurricane Ike in Texas, as he was for Katrina victims in Mississippi and New Orleans. Farm Aid, the organization he helped found to support small American farmers, has sent some money and help, he said. Nelson gave the clothes off his back to the memorabilia collection at Hard Rock Casino Biloxi, said Hard Rock Senior Director of Philanthropy Annie Balliro. In turn, Hard Rock donated $40,000 to the Sustainable Biodiesel Alliance. 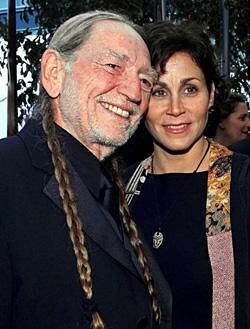 On September 16, 1991 Willie NelsonÂ married Annie Dâ€™Angelo, whom he met while working on aÂ movie set; she was a make-up person. “When Willie moved the kids out of Ridgetop, I phoned my parents and asked if I could come back home.Â I’ve stayed pretty much out of sight since I went home to my folks to get well.Â I don’t want to be on the road.Â The roadÂ isÂ just notÂ my life.Â I’m a small town person.Â It took me nearly ten years before I was strong enough to see Willie again.Â I sent word to him that I was coming to his show in Las Vegas.Â He called me out on stage to sing, ‘Amazing Grace’ and ‘Will the Circle Be Unbroken’ with him. Â Â morning after the service at the Abbott Methodist Church.